#MAXI Superb Weave Maxi Strength. 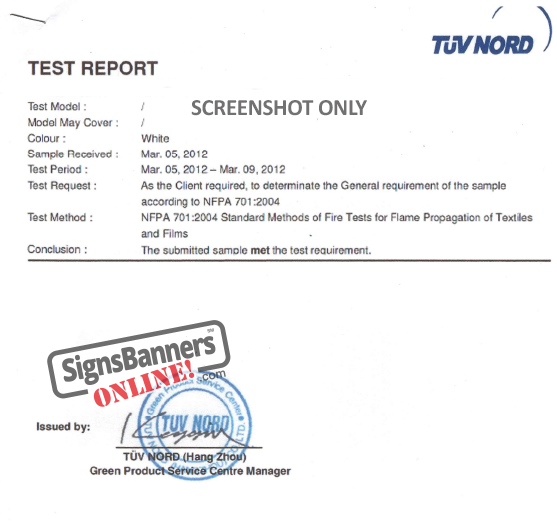 USA NFPA 701. Small scale. 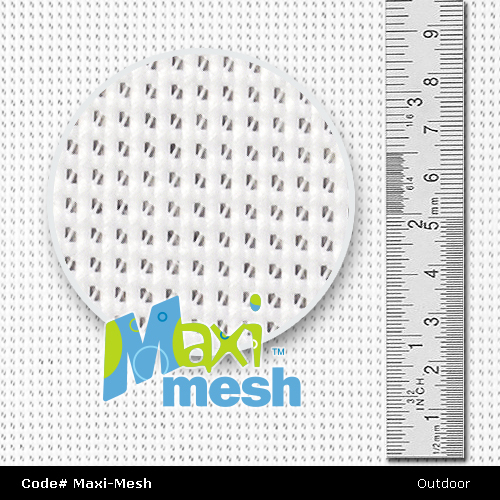 Maxi-Mesh is a clean white screen PVC VINYL banner with a matt surface tiny honeycomb holes that offers the best print receptive and print outcomes of all mesh screen products. Set a reasonable 305 gsm 16 oz it is lightweight super strong and ideal for well secured temporary fencing and site dust control as now demanded by many counties and local regulations for contractor works.